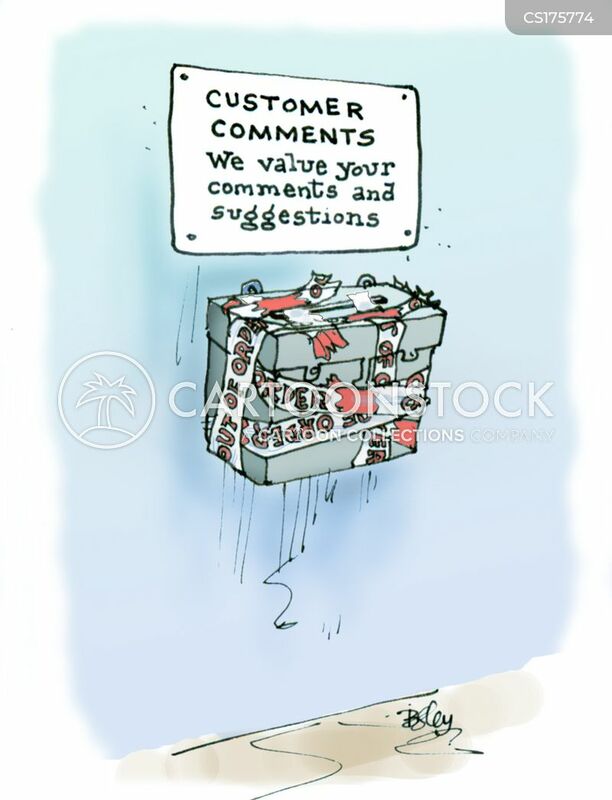 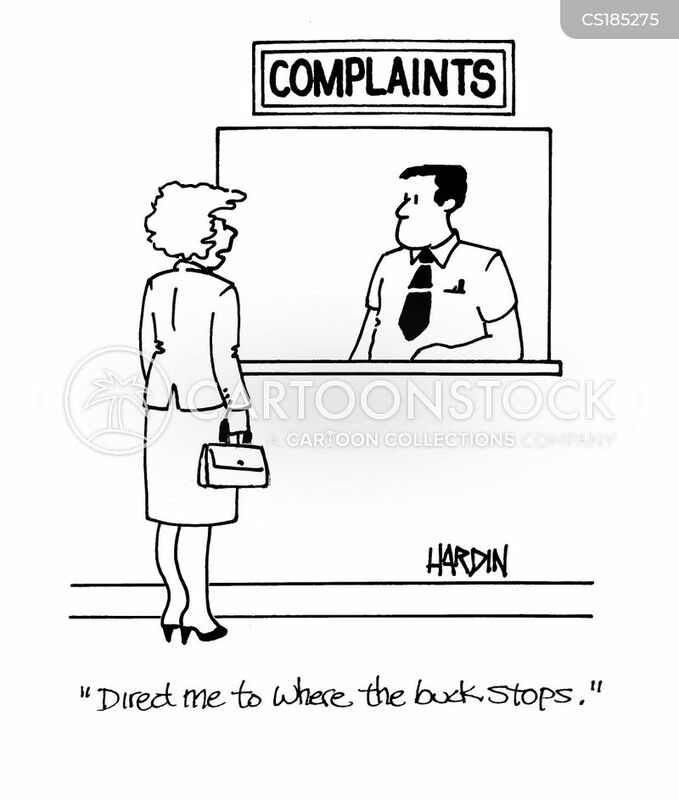 Complaints box out of order. 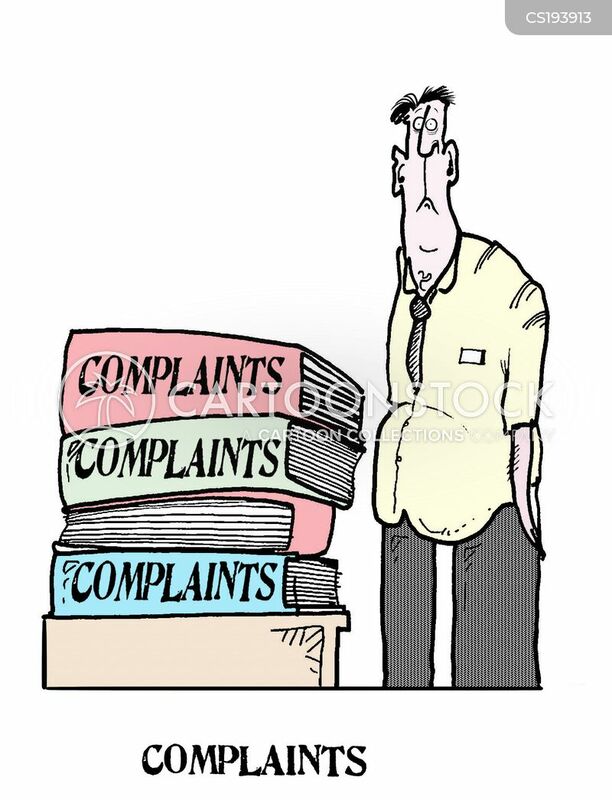 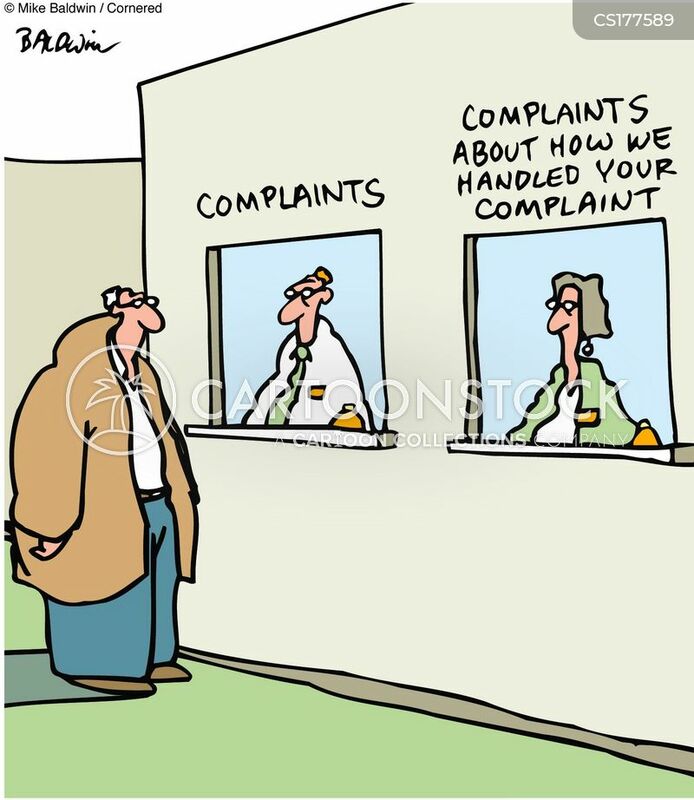 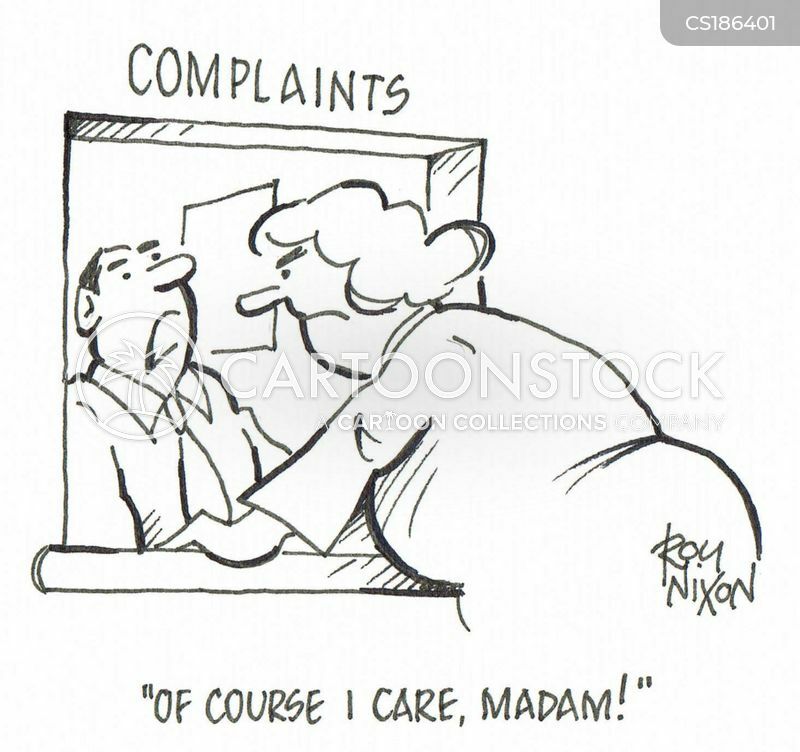 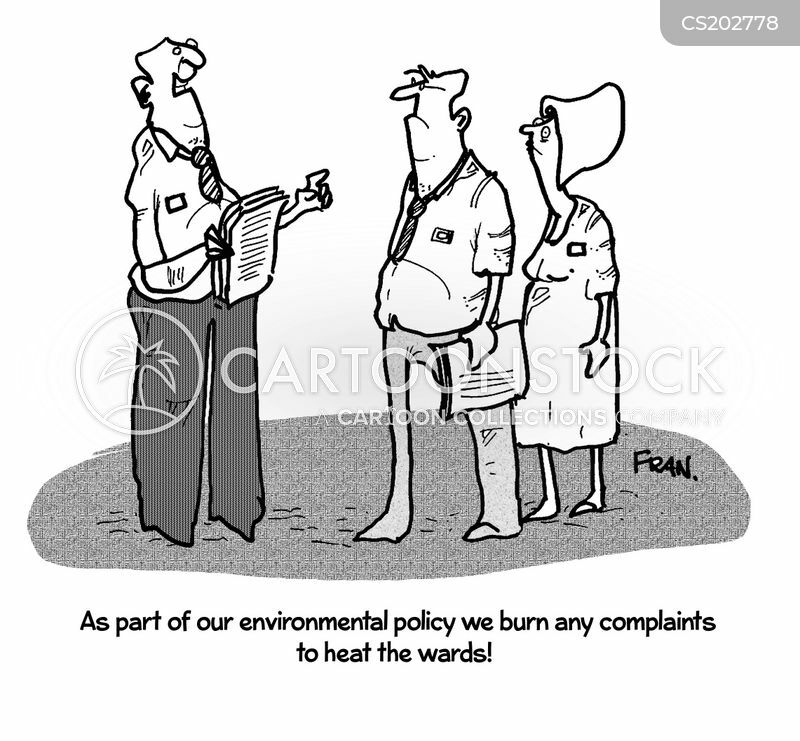 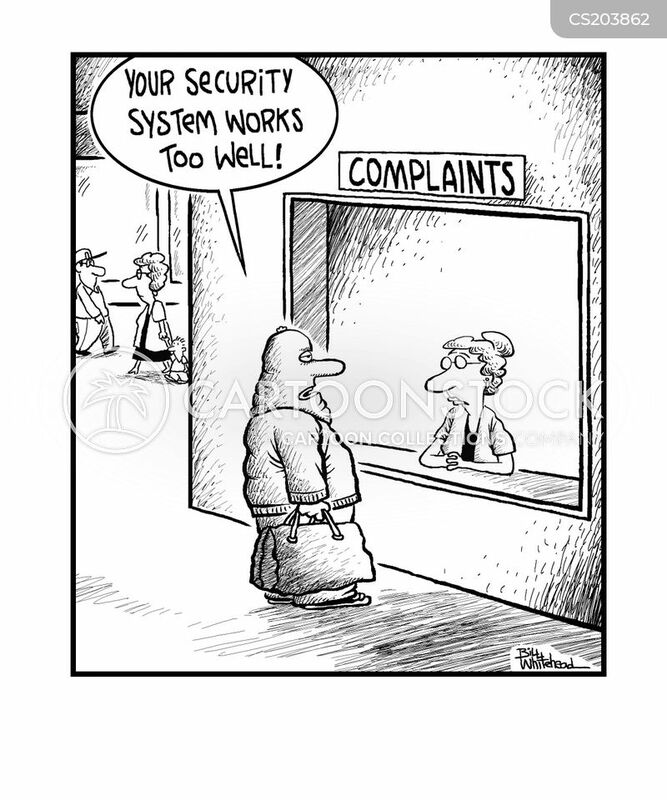 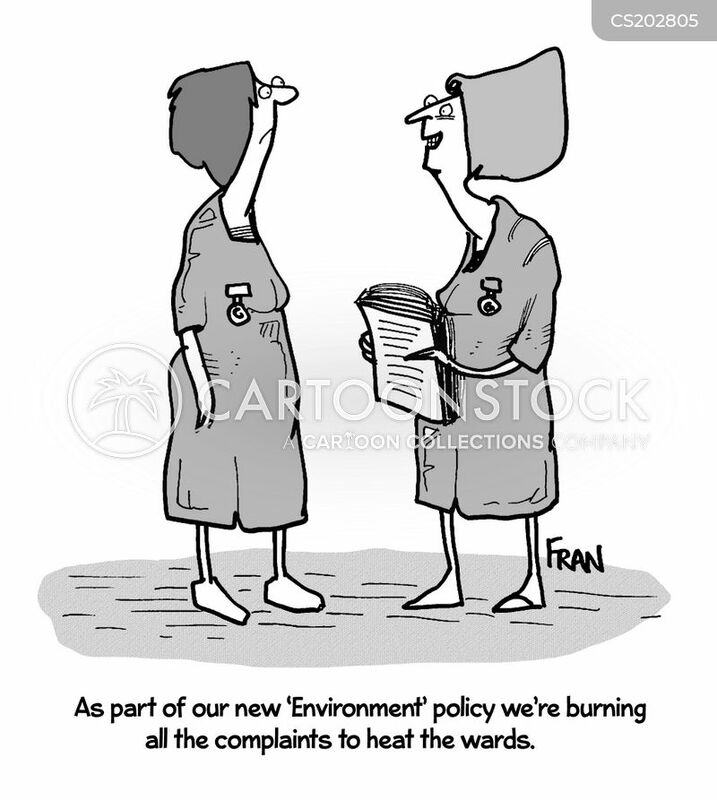 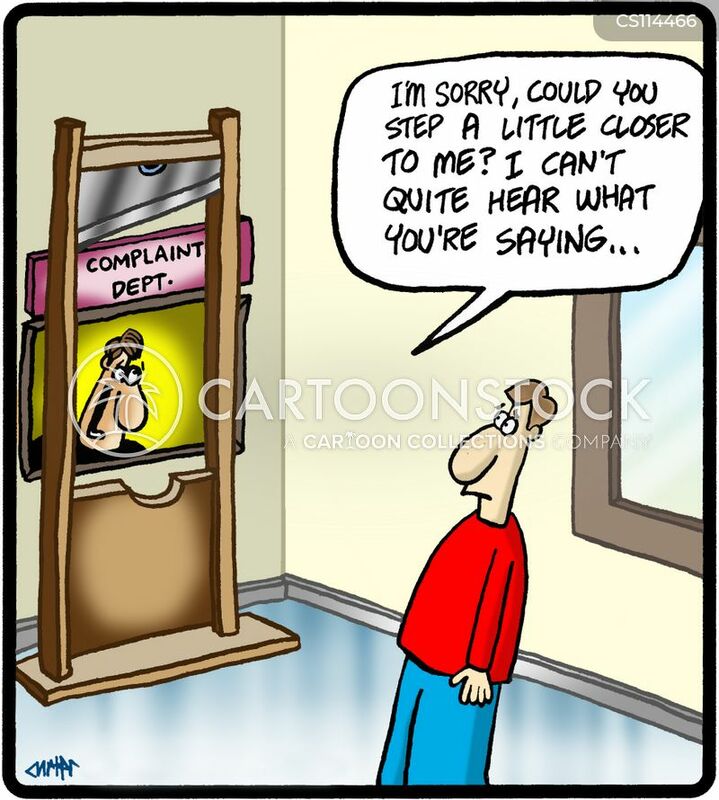 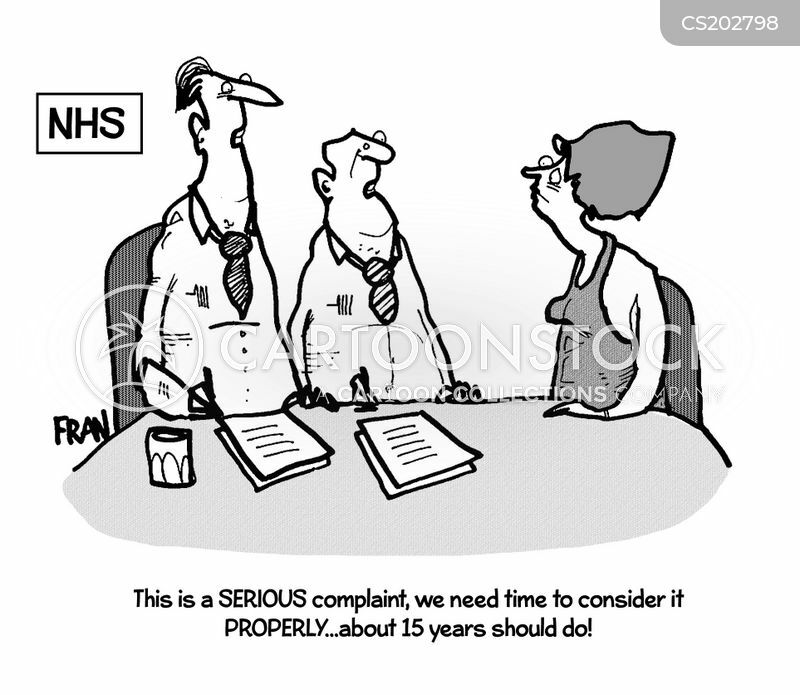 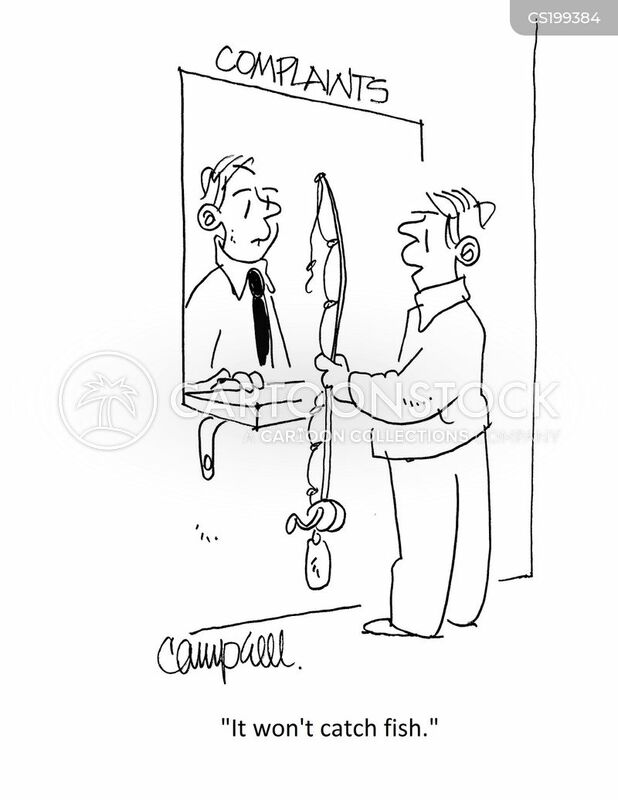 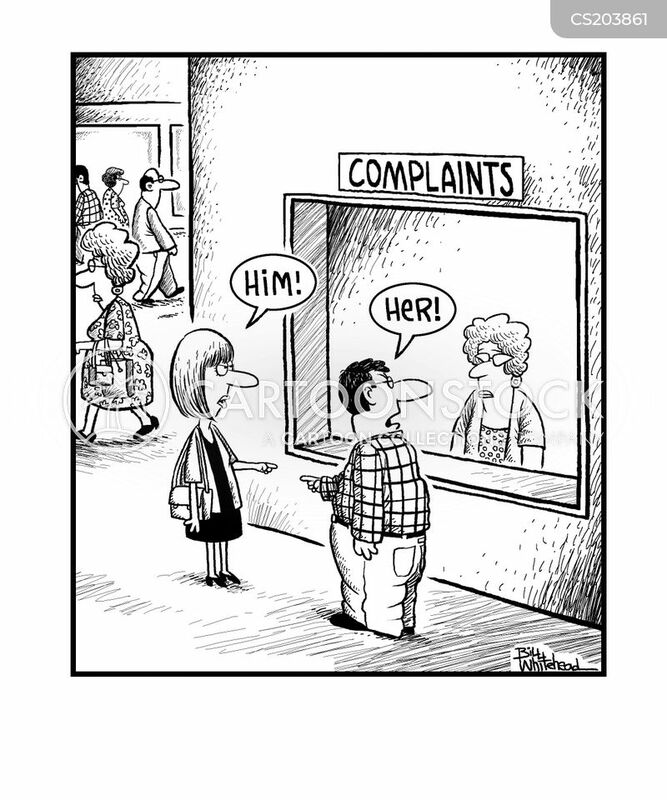 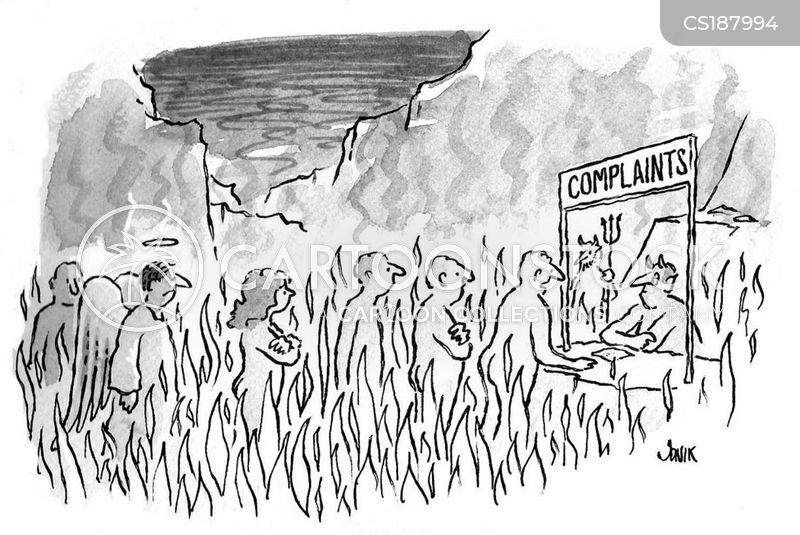 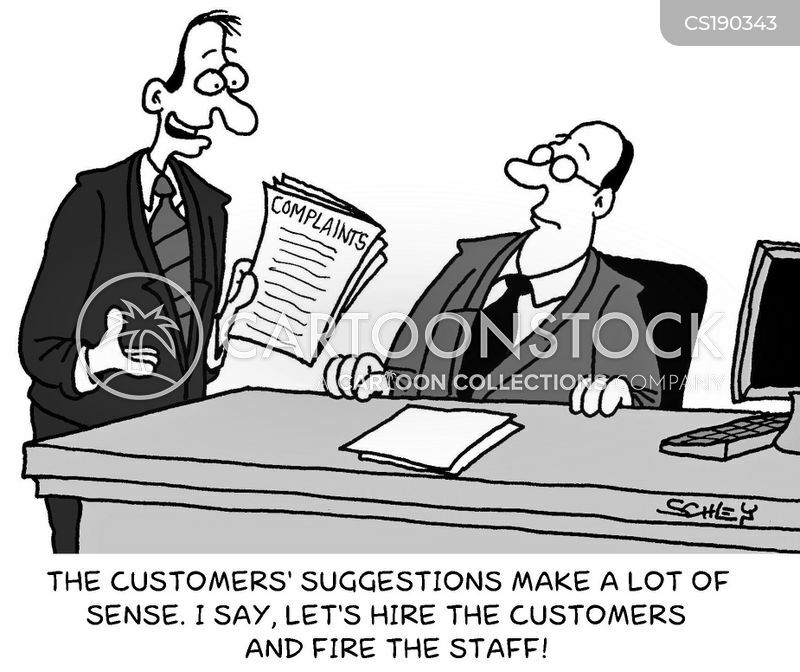 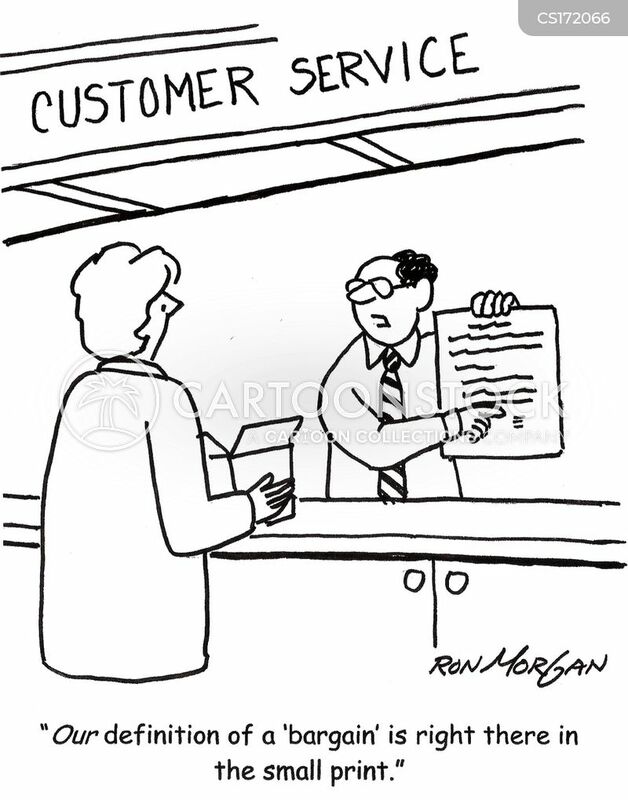 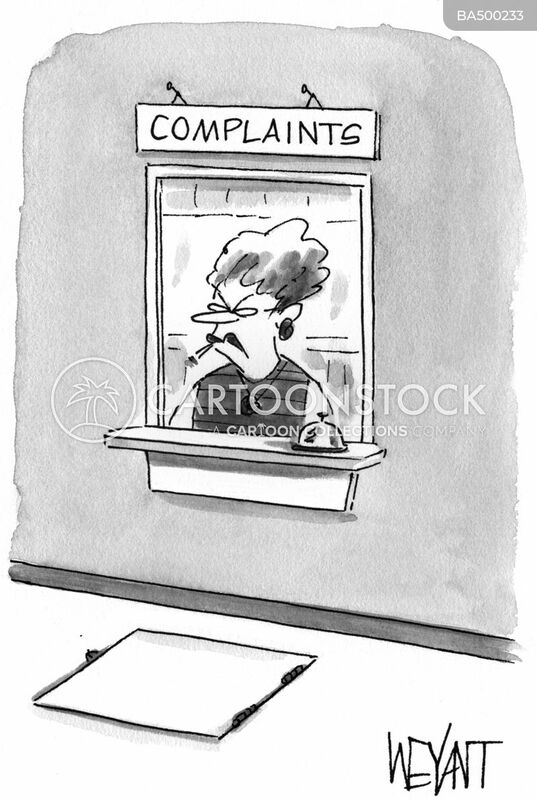 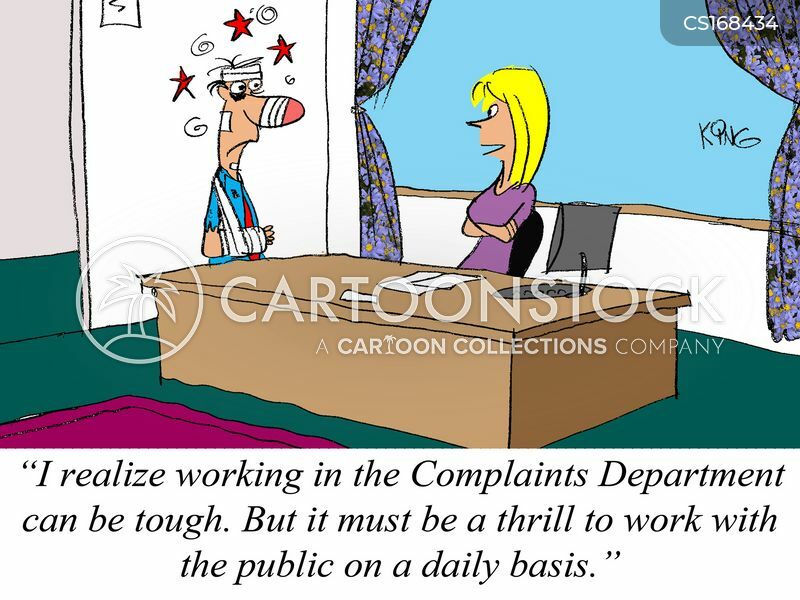 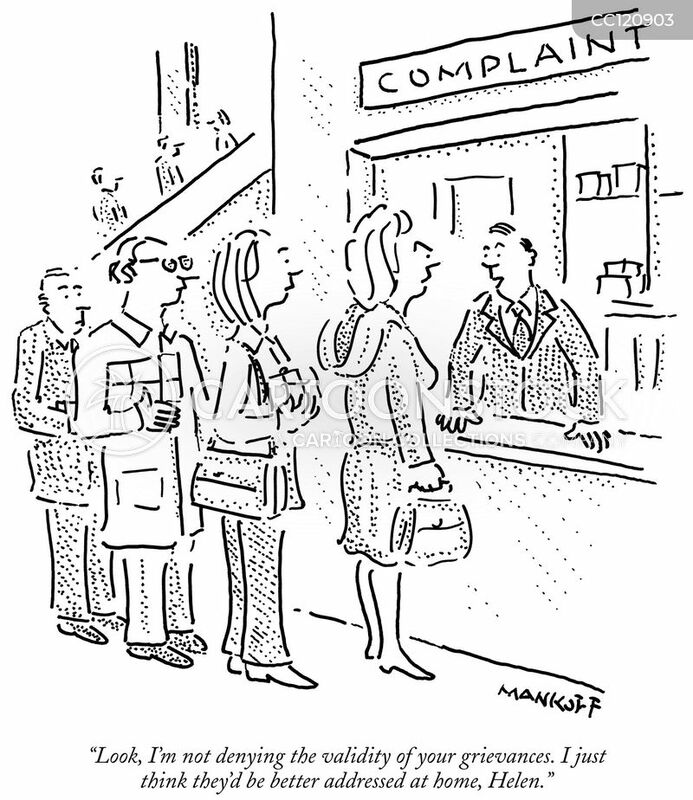 Complaints about how we handled your complaint. 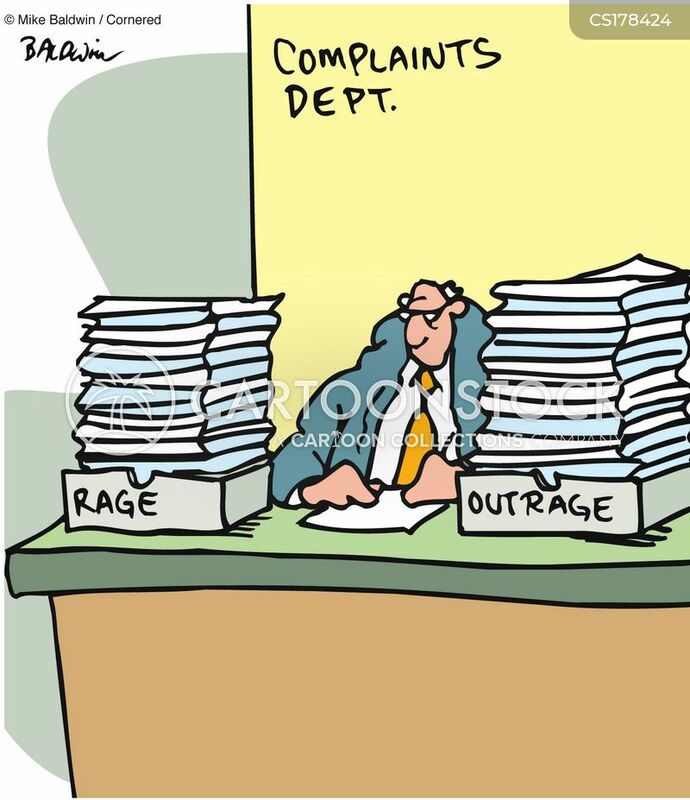 Complaints Dept in baskets marked Rage/Outrage. 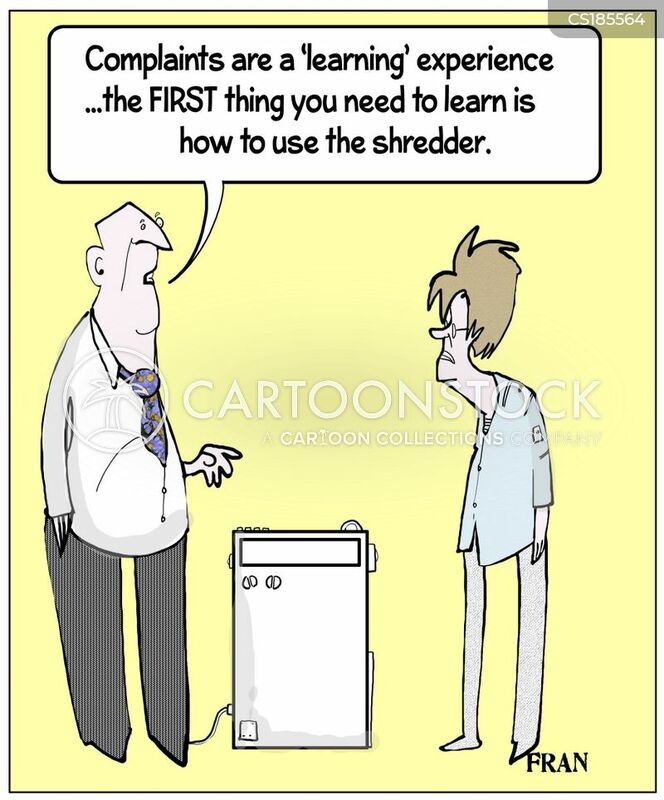 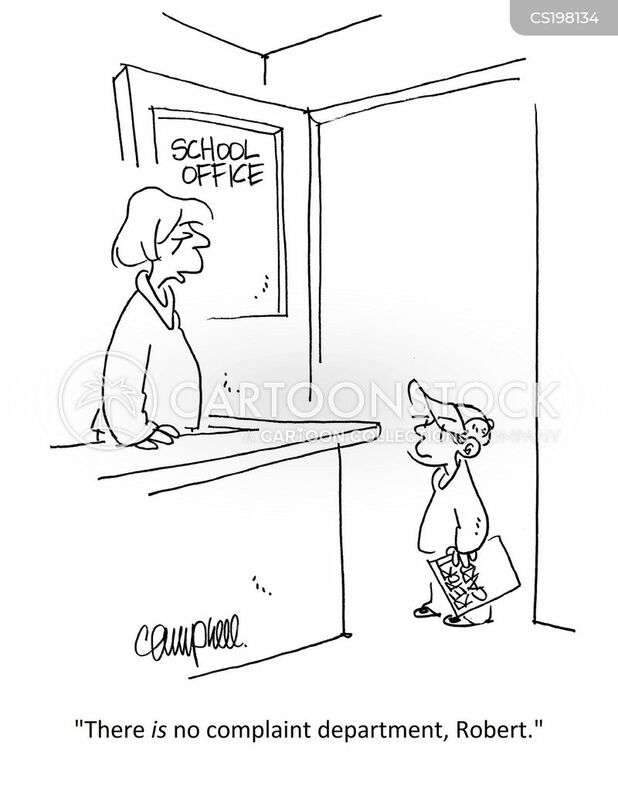 "Complaints are a 'learning' experience...the first thing you need to learn is how to use the shredder." 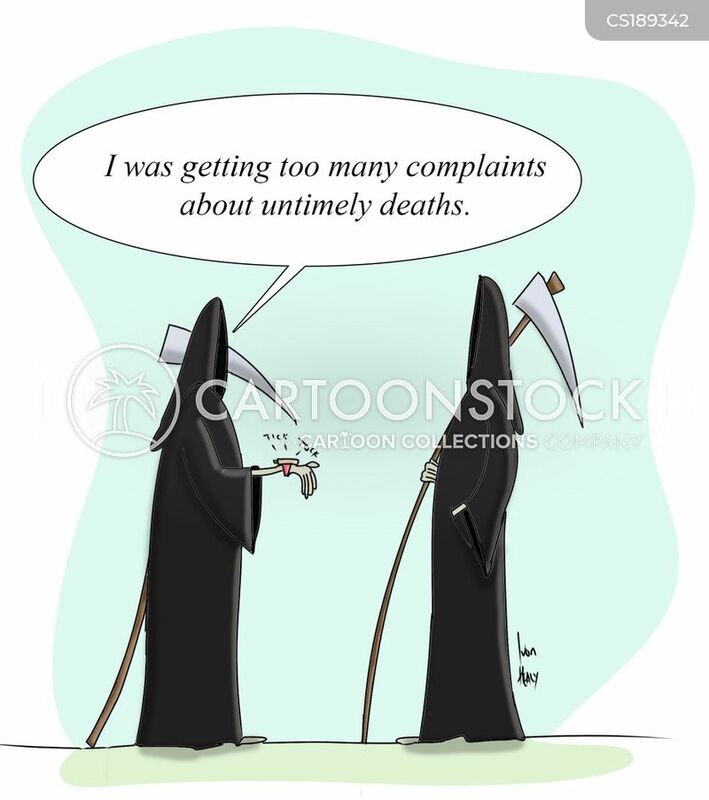 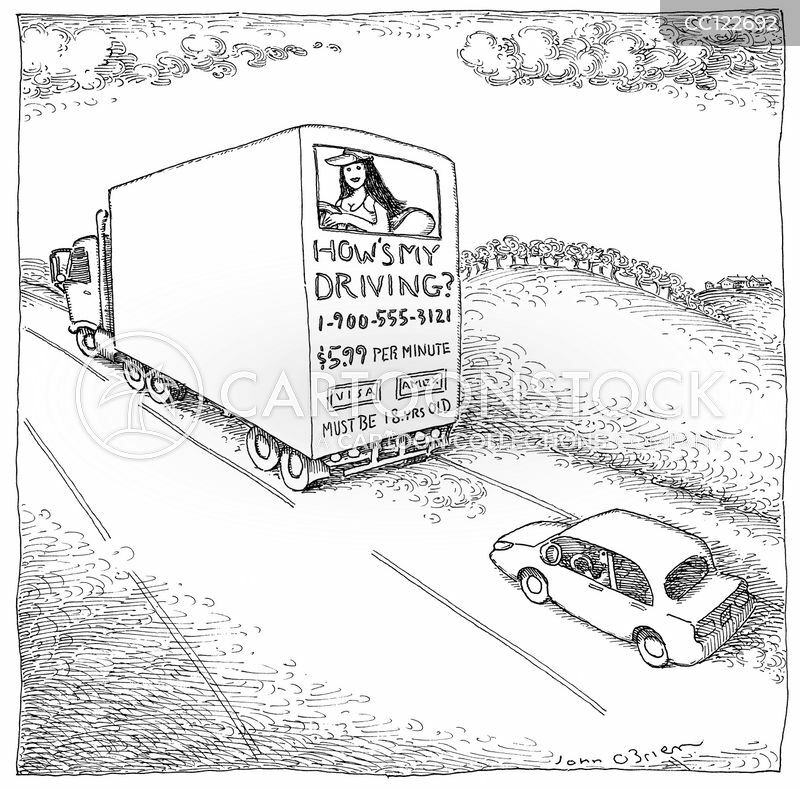 "I was getting too many complaints about untimely deaths." 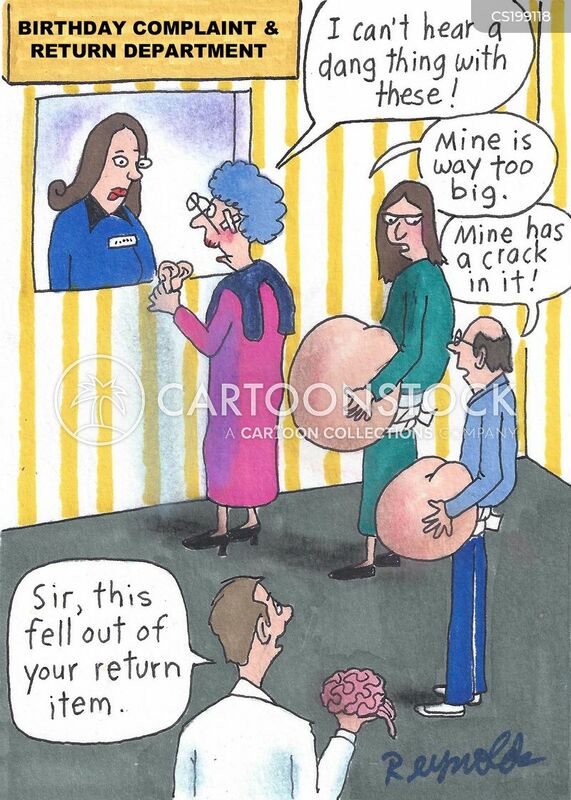 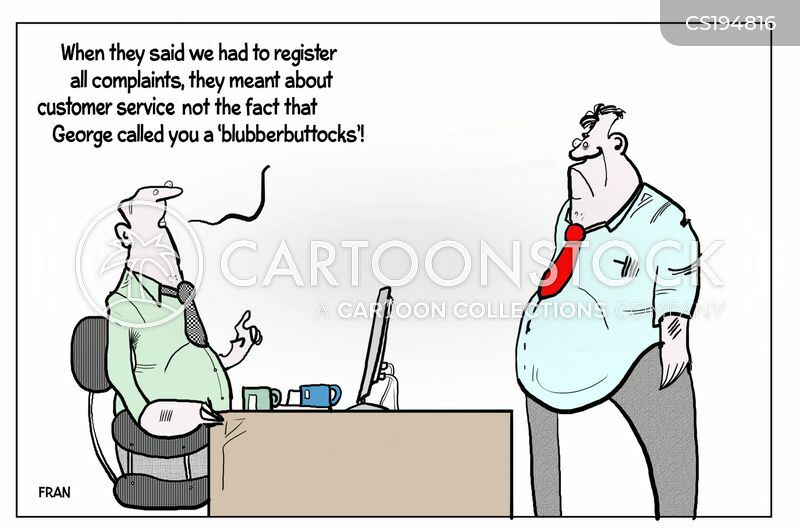 "When they said we had to register all complaints, they meant about customer service not the fact that George called you a 'blubberbuttocks'!"